Big Books, Small Town from Liberty Bay: Fall 2018 Books I have enjoyed so far! Fall 2018 Books I have enjoyed so far! 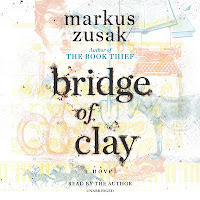 Markus Zusak's new book Bridge of Clay. Markus reads it and I LOVE his voice. 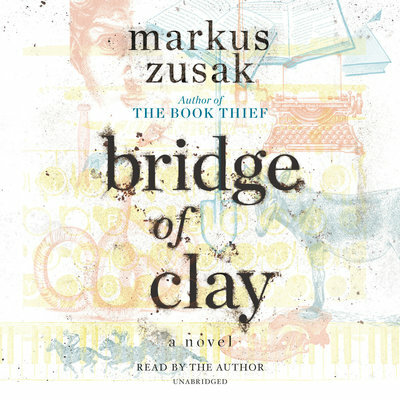 Clay is one of the tough Dunbar boys, whose mother is dead and his father is called the Murdered. Yep, you want to read or listen to this book. We do have autographed copies in both stores. 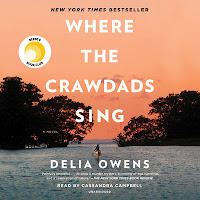 I also listened to Where the Crawdads Sing by Delia Owens. Cassandra Campbells voice fits perfectly the setting of the Marshes of North Carolina. I did not want the story to end of Kya, her dysfunctional family, her friendships in town, her love of the marsh, birds and all wildlife. I can't recommend it highly enough. Remember if you like to listen to audio books like we do, you can sign up for a monthly membership and your first month is FREE! Or for non membership audios use LBB20 for 20% off. 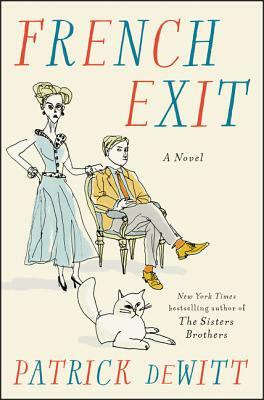 French Exit by Patrick deWitt is just a straight up, a fun read. The husband/father dies and the mother and her grown up son, (who lives with her) move with their cat , Little Frank to Paris given they're broke! I'm chuckling just writing this. 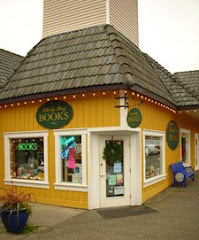 Leif Enger was just in Poulsbo for a West Sound Reads Event. 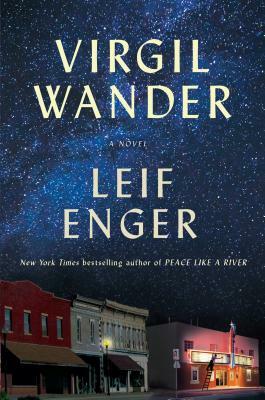 His new book Virgil Wander, is one of my favorite reads for all of 2018. Virgil has an car accident, ending up in Lake Superior! His small town friends, come to his aid. I just loved this small town with it's quirky residents. I really think you all will LOVE this book too! We do have autographed copies. 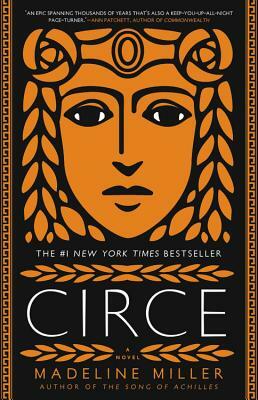 To start the Fall off, I read Circe by Madeline Miller. Fabulous Read! A Greek mythology story with Circe, the banished daughter of Zeus, in the lead, who becomes a strong female God. Many of the Gods, visit her on her Island, while she hones her skills survival. I will read this book again I loved it so much! 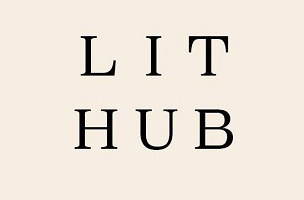 We appreciate you pre ordering your upcoming favorite reads this Fall with us! 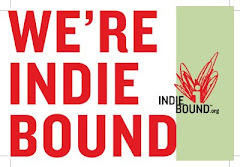 Thank you so much for shopping small and local with us in Bremerton and Poulsbo !